In the Frame is a day designed for primary and secondary teachers based in Yorkshire interested in using film effectively in the classroom, delivered by Reel Solutions and IVE. The day will provide the opportunity to hear from a range experts in the field including Aardman Animations. 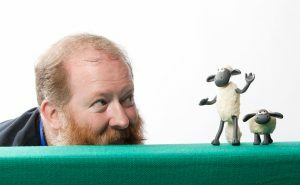 Jim Parkyn – one of Aardman’s senior model makers, has worked on many of the Aardman Animations including the Shaun the Sheep Movie and Chicken Run and will be introducing Aardman’s ambassador scheme, explaining how your school can get involved. There will be the opportunity to hear from IVE (formerly known as CapeUK) to learn more about the Arts Award scheme and how engaging pupils in film-based activities can both improve pupils’ literacy attainment and help them achieve an Arts Award. 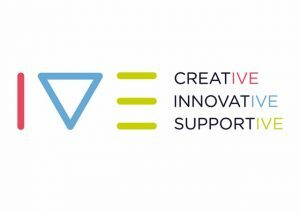 We will also be launching a new Yorkshire Film Educators Network supported by IVE. Come join us, be inspired, learn new skills and hear about all the opportunities using film in school can provide. Book a place here or email to find out more.